Green Day launched ABC-TV’s Good Morning America 2017 Summer Concert Series with a live performance in New York’s Central Park on May 19, and official video from the program is available online. The ninth season of the morning show’s Summer Concert Series will see performances by Linkin Park, Imagine Dragons, Paramore, Eric Church and more between now and Labor Day. 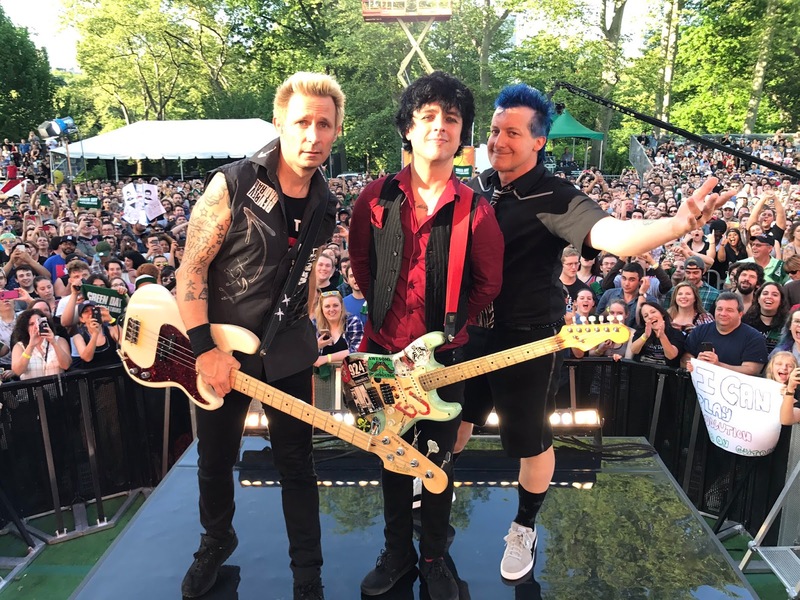 On the road in support of their twelfth album, Green Day just completed a tour of Australia and New Zealand and they will kick off a European run that begins with an appearance at the Holland Pink Pop Festival on June 4.